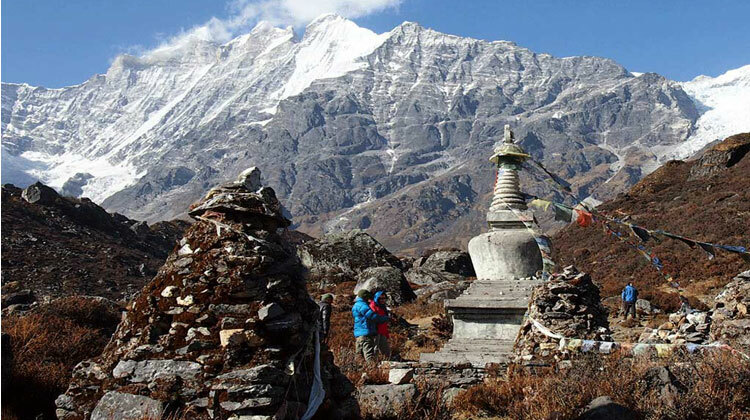 The 'Tamang Heritage Trail' is an exciting new trekking route, located between Langtang and the Ganesh Himal. A culturally rich region steeped in Tibetan tradition, the local Tamang people are some of the warmest and most welcoming people in Nepal. 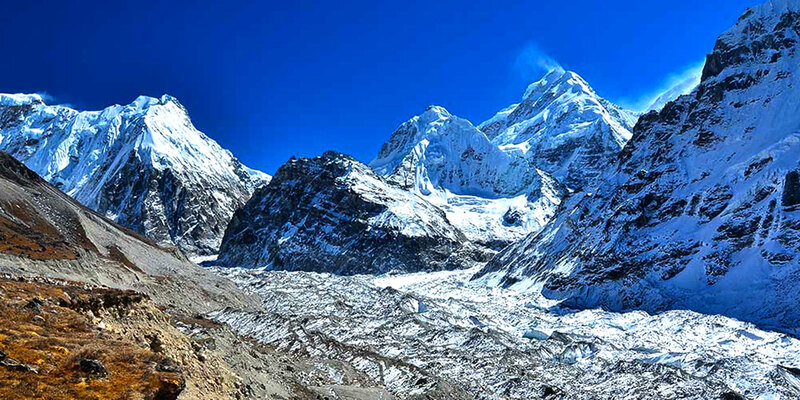 Within easy access of Kathmandu we ascend the road north towards the Tibetan borderlands, and enjoy a relatively gentle circuit trek through picturesque villages, terraced fields and peaceful valleys, where only the most discerning trekkers go. 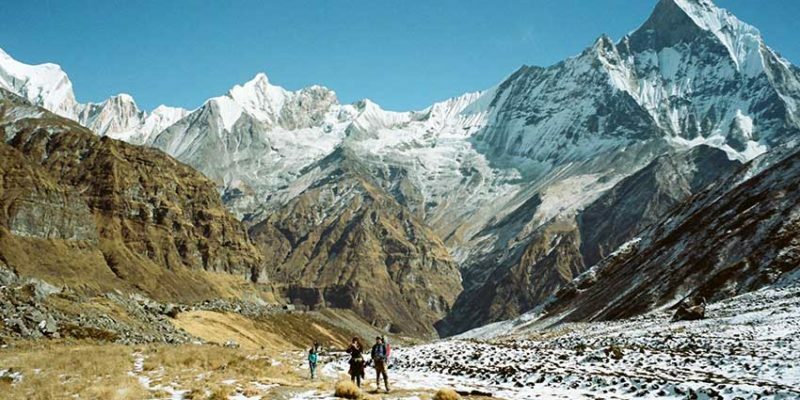 Enroute, we enjoy panoramic mountain views of the nearby peaks and soak in the natural hot springs at Tatopani. Continuing north towards Tibet, we soak up the heritage and appreciate a local fort, monastery, and the exquisite local architecture of the Tamang homes. As we near the end of the trek we enjoy a homestay experience in Briddim, and have a full day to relax and discover more about the local traditions of this wonderful region.